The ANB team brightens the holidays for the children of the homeless. 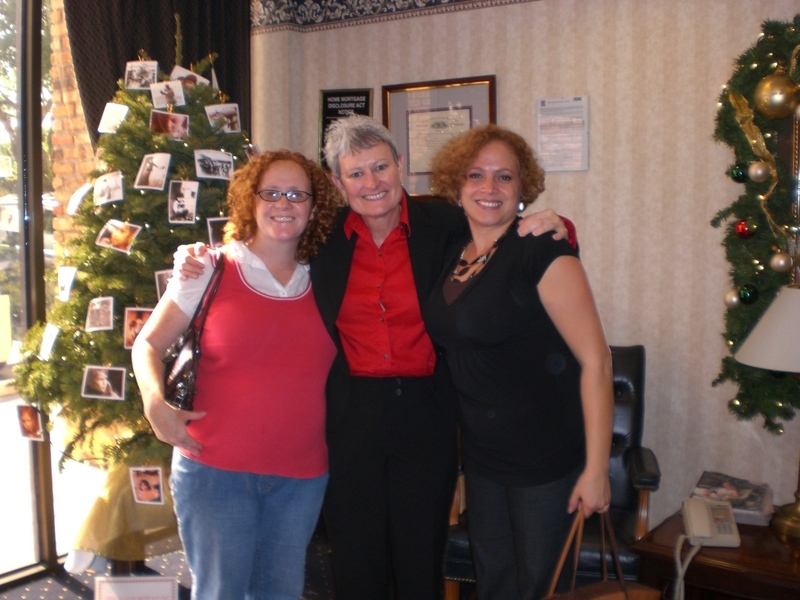 Ginger Martin, President and CEO of American National Bank (center) presents 89 toys and 7 gift cards collected by the ANB team and customers to Melissa Martin (left) and Julia Tundidor (right), Family Case Managers of Shepherd’s Way. This entry was posted on Wednesday, January 27th, 2010 at 7:12 pm and is filed under Uncategorized. You can follow any responses to this entry through the RSS 2.0 feed. You can leave a response, or trackback from your own site.